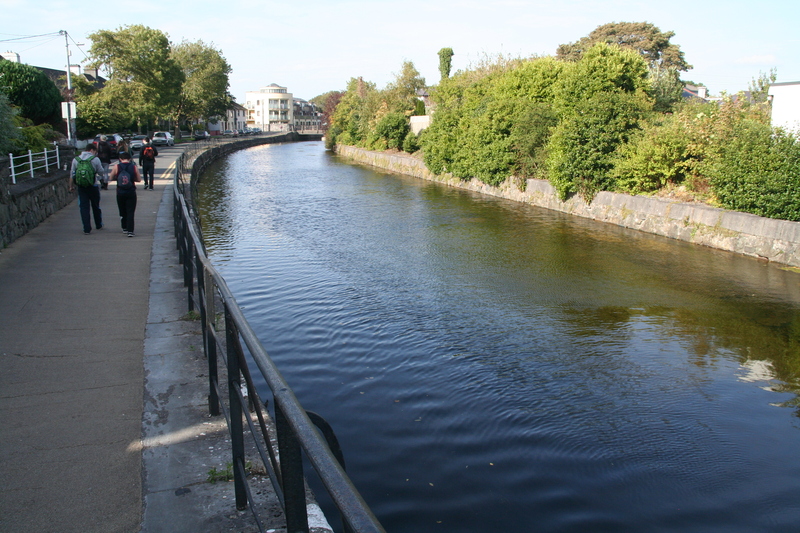 The Eglinton Canal, although relatively short and with many low bridges that prevent passage along its length, could be modestly revitalised as has happened in Bristol and London. Some use could be made of the canal for pleasure boats such as small-scale barge hotels or restaurants. There could also be some limited possibility for a limited number of canal barge homes. Any revitalisation should be carried out in a sensitive manner as the canal and its environs are important for wildlife conservation.